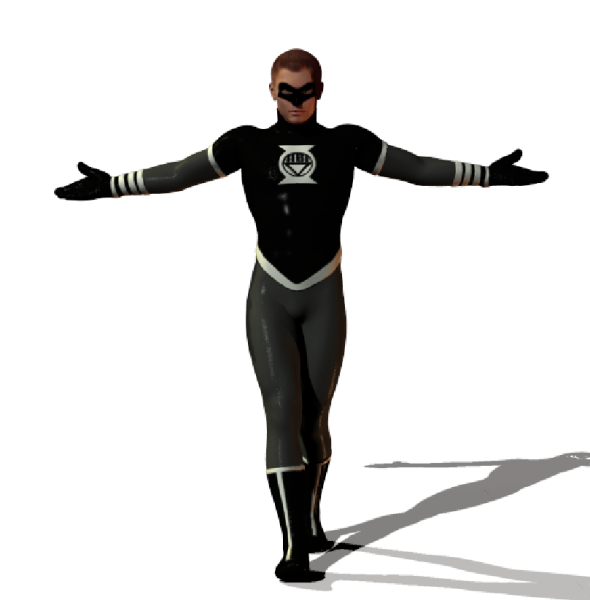 This is a material/pose set to turn Joequick's and Nadino's Mach 1pt6 into a Black Lantern. Textures created by Atrion and improved by FullMetal. Matika (8 years ago) Inappropriate?